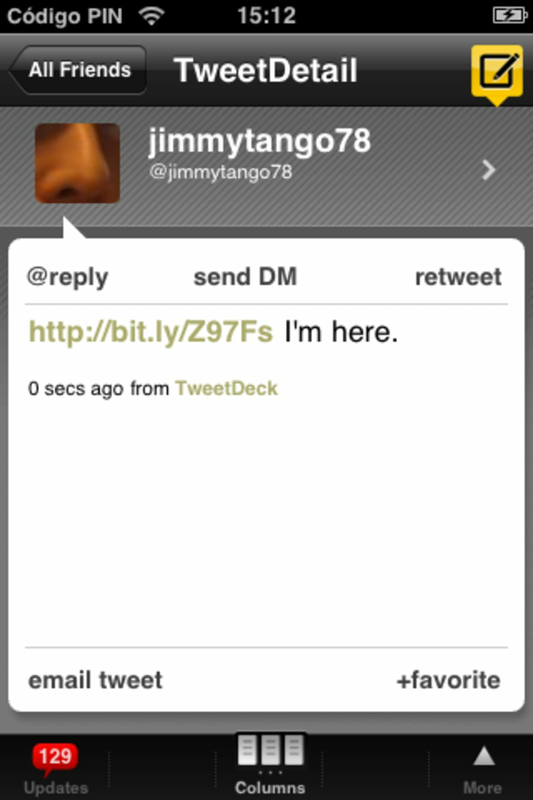 TweetDeck is one of the most popular desktop Twitter clients out there - and at long last an iPhone version of the app has arrived. It hasn't half bad either. 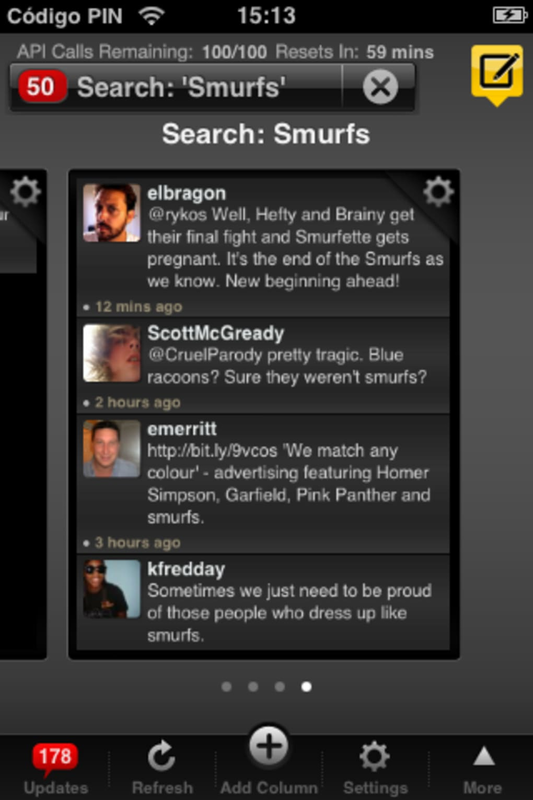 TweetDeck displays everything that's going on on Twitter in a highly organized way. As with the PC and Mac versions, TweetDeck for iPhone uses a system of columns to make it easy for you to track who's doing what. The first column represents your All Friends feed, the second shows mentions you've had in other people's tweets, and the third displays direct messages. 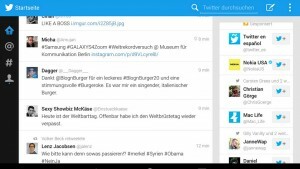 The great thing about columns in this mobile version of TweetDeck is the way you can easily add new columns of user groups, favorites, searches, etc., to personalize your Twitter experience. I also love the way you can rearrange the order of the columns just by clicking and dragging them around. 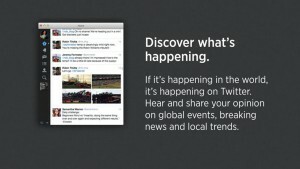 TweetDeck for iPhone boasts some impressive features that make using Twitter even more enjoyable than usual. 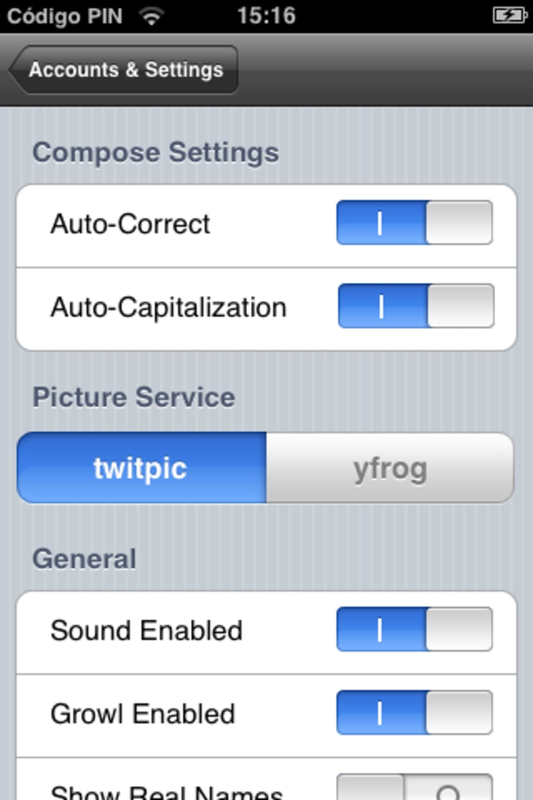 For instance, you can quickly take a picture and tweet it from within the app (using twitpic or yfrog), add a Google Maps location tweet with one click, and you can perform a refresh just by shaking the phone, which is pretty neat. The TweetDeck interface makes all your usual Twitter operations ultra easy to perform - options are clearly labeled and readily-available, it's simple to flick between accounts, and you can synchronize the app with your desktop version of TweetDeck to retain consistency. A couple of bugbears I had were that you can't scroll through tweets in the column previews, and TweetDeck lacks a simple Twitter search facility. 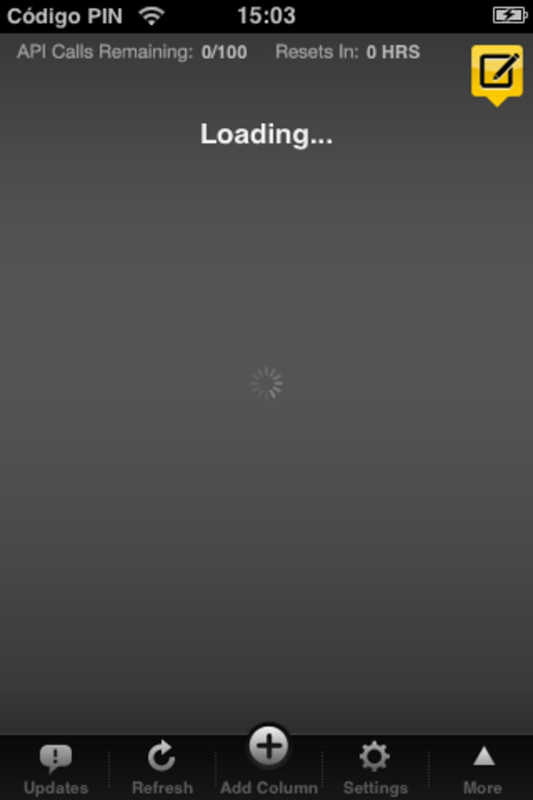 It's also worth pointing out that the app has crashed on me a couple of times already. 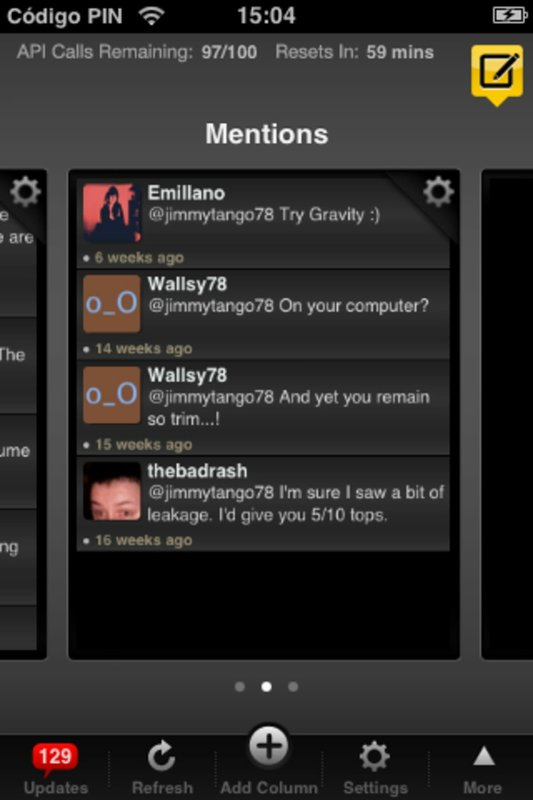 Overall though, TweetDeck is a solid and reliable choice for a mobile Twitter client. Best Twitter App For iPhone. 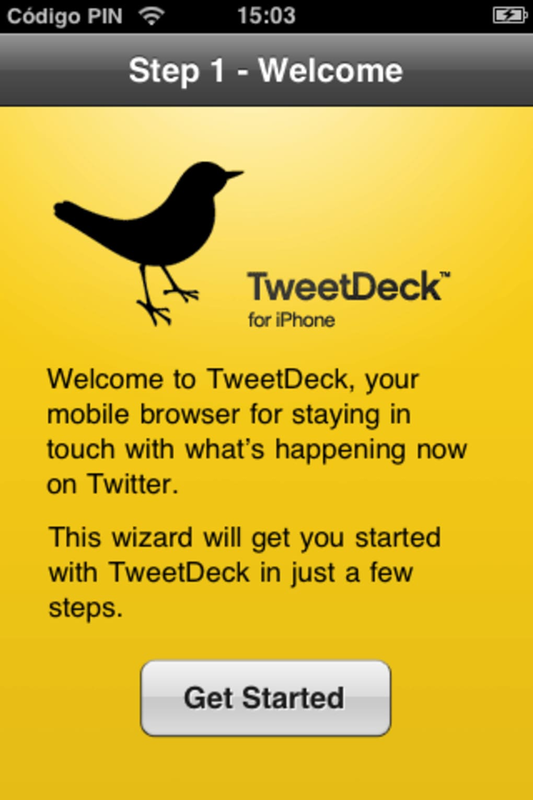 Currently TweekDeck is the best Twitter app for iPhone. 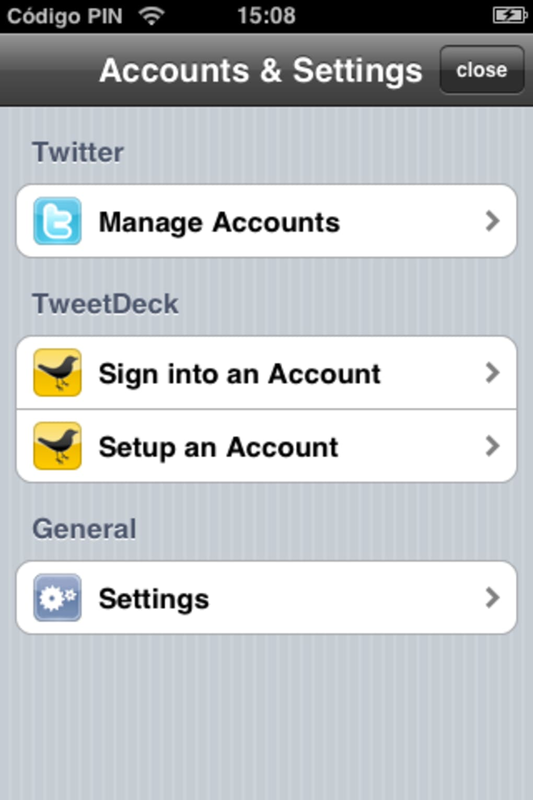 It allows you to add you both both Twitter and Facebook accounts as well as change the skin settings. 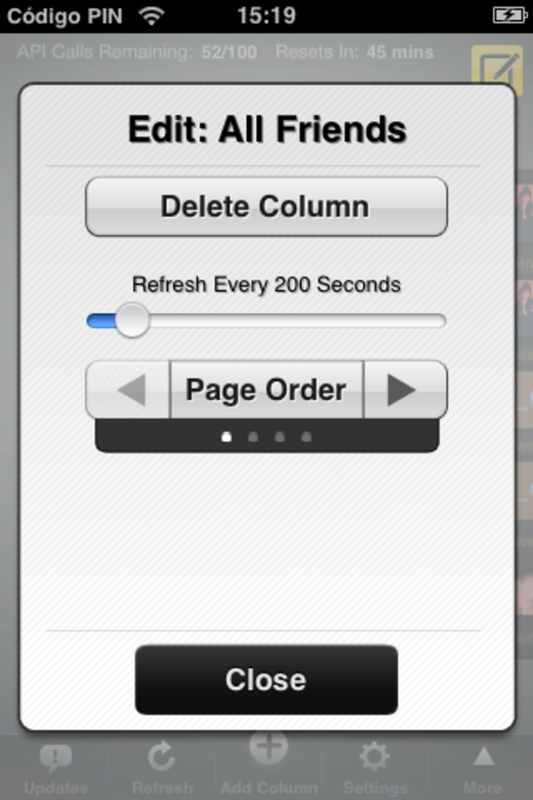 You can also add columns as well as have it sync your Facebook and Twitter accounts in one. The downside is to some it's not quite as pretty as Twitter. And some will find Twitter easier to use. All in all for the features and customizability TweetDeck is currently the best Twitter app around for those who want more than the basics. 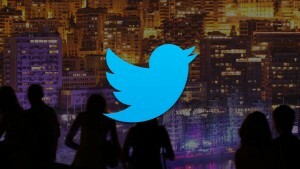 If you want just a basic and easy to use Twitter app then you might prefer Twitter. There is also an argument between which is the best of the two. PC World prefers Twitter and had it rated in the best 100 products of 2009 (It was still Tweetie then) and PC Mag prefers TweetDeck. So my recommendation is try both and see which one you prefer. Allows For Multiple Facebook And Twitter Accounts. Syncs Both Twitter And Facebook Accounts. Not As Easy To Use For Some As Twitter.